Norfolk to develop their own developers. 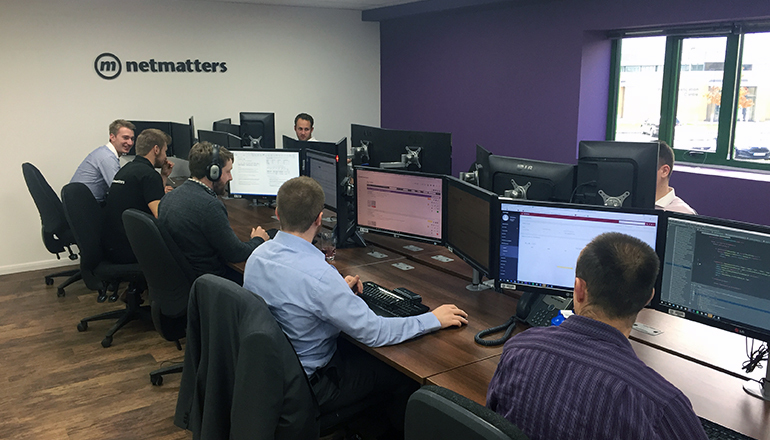 With the recent growth here at Netmatters we have found it increasingly difficult to recruit software developers and were quick to ascertain that there is a shortage in the region. 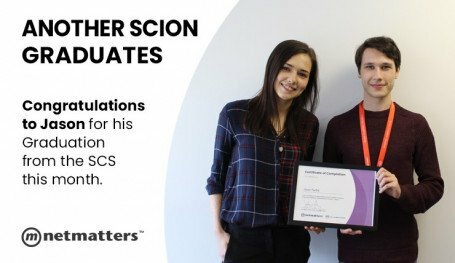 To help bridge the skill gap and offer a way to bring fresh minds into the industry and give them an opportunity to develop both themselves and new technologies, Netmatters introduced the Scion Programme back in early 2017. The programme has now been running for 14 months and has proven to be a great success, completely resolving the need for development resource. And now we’re looking to take this even further! How Will the Coalition Work? Since the programme has been such a success here at Netmatters, we are planning to offer this training as a free intensive course to would be developers giving them the opportunity to prove themselves; with the knowledge that it’s sponsored by a multitude of agencies and that there is an almost guaranteed job offer at the end of it as a result. How Many Scions Will There Be? The initial plan is to have 10 Scions, with more added throughout the year. This is a manageable number and should result in the creation of 15 developers per year at varying levels. It does completely depend on the individual, but three months is usually enough time for them to get their heads around the basics and to perform entry level coding tasks. From this point onwards, they continue to develop at differing rates, depending on their ability, with an estimate of reaching junior developer within six to nine months. It may appear very quick to turn these skills around, but with this programme a candidate will have completed upwards of 850 hours after six months training; which completely dwarfs the entire time someone at university would have been immersed in development for their three-year degree. We have devised a training project which delivers tasks to the Scion in a logic order for them to work through. 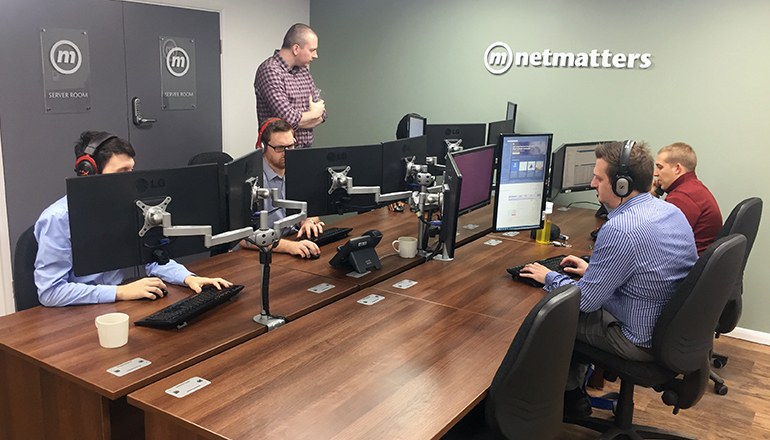 This method allows them to work autonomously for most of their day, limiting the intervention time required from senior skilled personnel. The training is a rolling programme which means that at any given time we will have Scions at varying levels that allow them to help one another explain coding and collaboration. Why Do They Have to Train Like This? This intensive training very quickly helps us, and the Scion, know if this is right for them and gets them set for a real position where they will be expected to do a full week’s work. How Many Hours a Week Is the Programme? The programme is 40 hours per week under strict commercial conditions. Each Scion must log every minute of their time and adhere to all company rules and regulations as if they were an employee of Netmatters. If the candidate doesn’t like coding for 8 hours a day, they are not developers. When we say coding, we mean all aspects of development and not specifically 8 hours of code crunching. What Do You Need from the Sponsors? Ultimately, we need you to show a keen interest in getting involved with the coalition of companies that sponsor the programme. Where Is the Sponsorship Money Spent? The money is used to pay our training developers and any admin time associated with the programme. Why Would I Choose to Do This as a Coalition? We believe you need a minimum of three Scions for the programme to work effectively for a couple of reasons. First - Working collaboratively, the Scions will be able to help enhance each other’s learning, understanding “real world” requirements in the workplace. Second - You need to have a few in your arsenal because if you only have one candidate, the chances of receiving a developer at the end of the Programme on your first or second try are slim. How Much Input Is Required from the Sponsors? Our plan is to train the Scions in all aspects of development work and introduce them to all the languages within the first three months. Once we reach the three-month milestone, we would then like the sponsors to start having their input on what the Scions are training towards. This might be a specific coding language, testing method, versions control etc. The head of our training programme will ensure to incorporate the sponsors needs into each of the Scions training plans. How Will You Allocate Scions to Sponsorships? If the Scion has a personal preference towards a type of development, then this will determine the types of roles they are offered. As the programme develops so will new methods of being able to allocate Scions to specific Sponsorships. Can the Sponsorships Make a Job Offer After Three Months? Yes of course! In fact, by three months the Scions don’t require as much intervention and may well be able to deliver billable time for the sponsoring company. You Have Proved This Works for Netmatters, How Can You Be Sure It Will Work as a Collaboration? 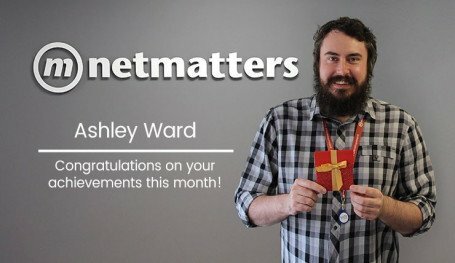 It has worked for Netmatters, thank you for noticing! There is no way we can be sure it will work as a collaboration but our only alternative is to keep doing the same thing (fishing in an empty pond) and expecting different results. The actual costs over a year for a Scion are similar to that of a single recruitment fee, so the risk is very minimal comparatively. Will Candidates Be Willing to Do This Training Programme Without Pay? Yes. This initiative is already backed by the Norfolk Chamber, and has been proven to ensure those who successfully complete the programme are regarded as an experienced developer – no matter on the Scions previous educational background. Why Are Netmatters Spearheading This? We have a proven model that works and nothing can come of there being more technical people in this area, other than more opportunities. What Is Stopping the Scions Taking the Training and Being Lured Away? We can write this into a contract, but we will be very clear during the recruitment process that they have an obligation to work for a sponsoring company; if they are given the opportunity. If we can get enough tentative nods we will kick this off at the beginning of April. We would then hope to have at least five Scions training by the end of April and seats filled by the middle of May. As the programme continues to develop so too will the management plan to maximise the effectiveness we provide to both the Scions, and Sponsorships. You’ve Convinced Me, How Can I get Involved? If you would like to get involved, please get in touch using the form below with the name of your business and the message “I am interested!”. If you'd prefer, you can ring 01603 515007.